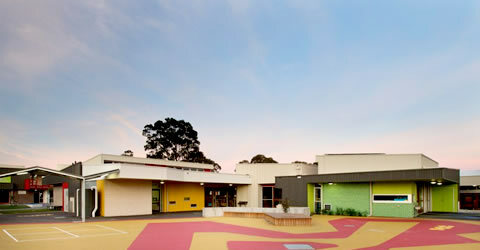 The project consisted of the construction of six new buildings along with playgrounds, a sport oval and extensive landscaping over a 30,000 square metre site. 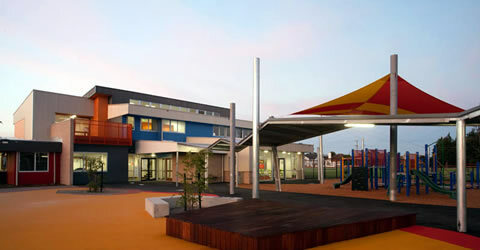 Three of the buildings are single storey with steel and timber framed roofs. 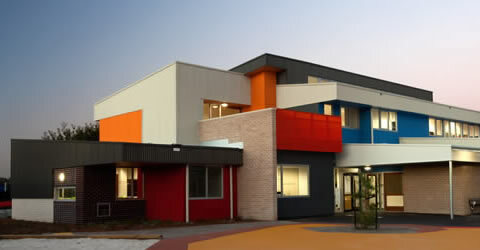 The remainder are double storey with post tensioned in-situ concrete first floor slabs, precast panel lload bearingg walls and in-situ columns, steel and timber framed roofs, clad with natural and coloured glazed brick veneer and Clorbond wall cladding. 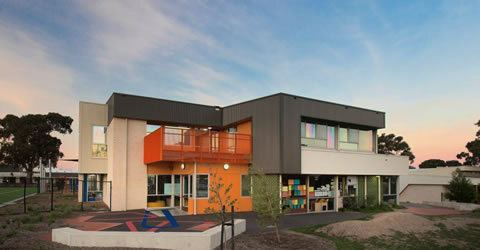 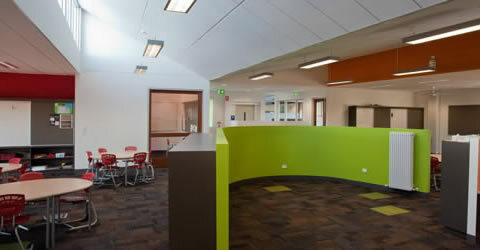 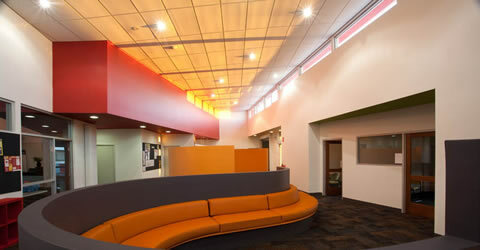 The project provided facilities such as early years/ kindergartens, community purpose rooms, student learning areas, science labs, activity rooms and libraries, with most facilities open to the community as well as teachers/students.